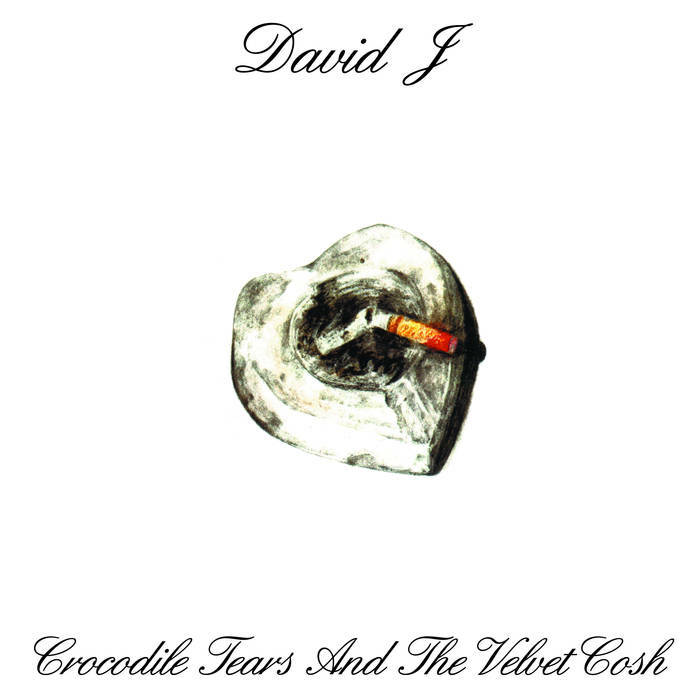 David J's 1985 album Crocodile Tears and The Velvet Cosh will be re-released on September 7th. The album was J's second solo release after the dissolution of Bauhaus and is a sonic mix of mellow, somewhat folk-based songs along with a jazzy flair. The acclaimed album will be issued on 180 gm heavyweight clear vinyl and is available to pre-order now. David J will be teaming up with his old bandmate Peter Murphy for the 40 Years of Bauhaus tour. The pair will tour Europe later this year performing Bauhaus' debut album The Flat Field in full along with other Bauhaus classics. No North American dates have been announced as of yet.